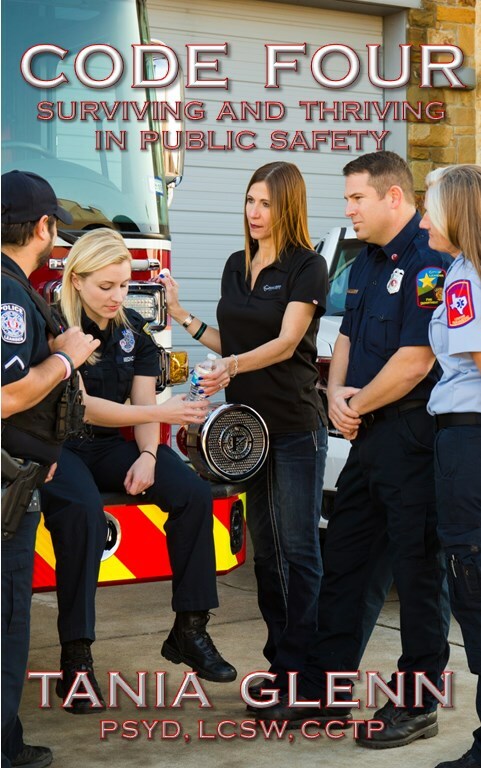 Our practice is solely dedicated to providing the best possible care, and to restoring the resilience of first responders, veterans and their family members. Our vision is to provide the best and most effective care for our clients through proven counseling and consultation techniques for patients experiencing mental health issues such as anxiety and mood disorders, family/relationship issues, stress, trauma, and Post-Traumatic Stress Disorder (PTSD). 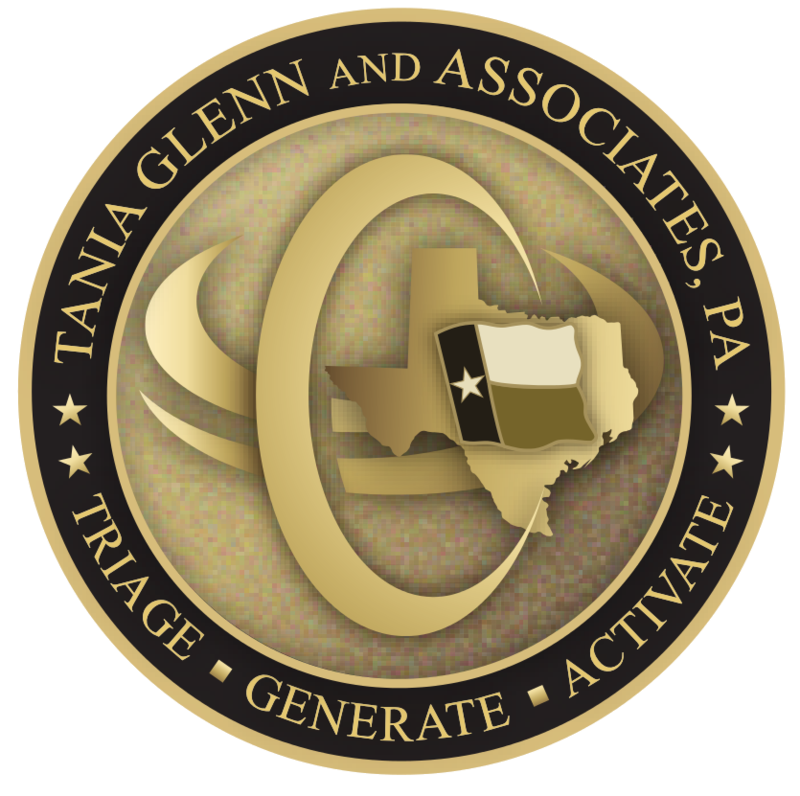 As a clinical practice based in Austin, TX, Tania Glenn and Associates, PA provides counseling, consultation, and training in the mental health arena. Tania Glenn and Associates, PA, along with the Trauma Defense Team, is dedicated to serving the mental health needs of veterans, first responders and their families, both locally and nationally through the use of effective, appropriate, and proven interventions. Tania Glenn and Associates, PA treat all clients with dignity and respect; we work as diligently as possible to assist our clients in achieving their desired outcomes. We help our clients set and achieve personal and professional long and short term goals based on where they are in life and where they want to be. Ultimately, our goal is to find and build on individual strengths while providing a safe, casual and nurturing environment for our clients to feel comfortable and motivated to do therapeutic work. 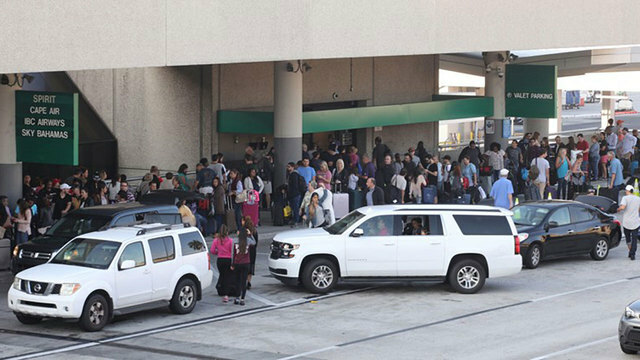 The TGA Team focuses on public safety, military, and aviation, as well as their family member. This is a specialized group of professionals with distinct personalities requiring a specialized level of client care. 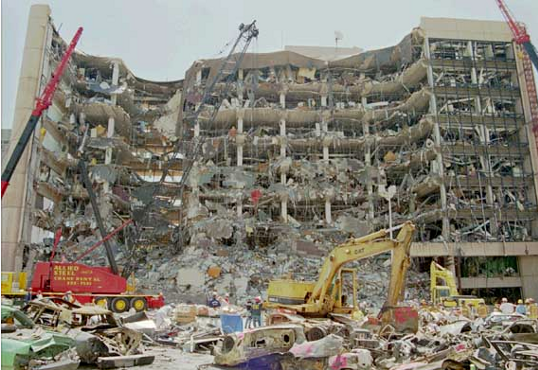 The Trauma Defense Team provides training and consultation in preparation for extreme stress and trauma events, along with expertise in critical incident response management and peer support. 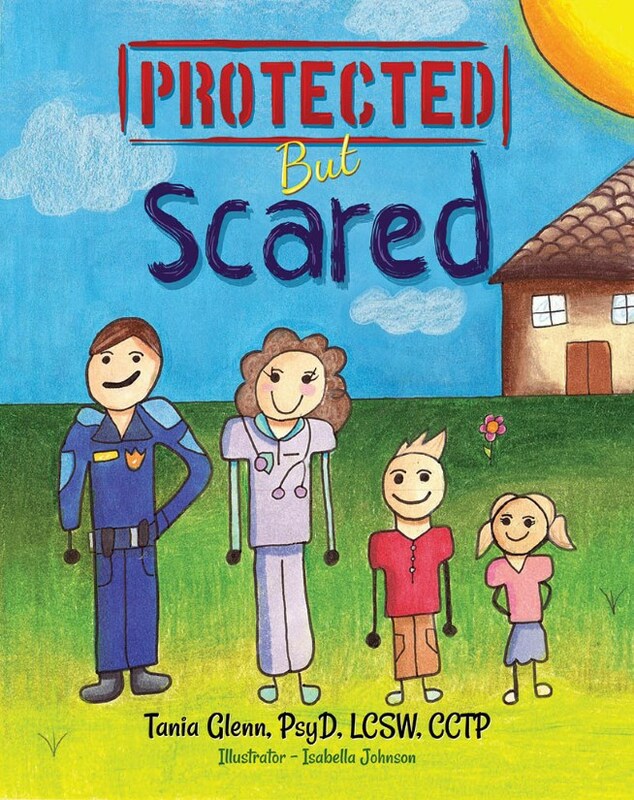 This team is there before, during and in the aftermath of your traumatic events. 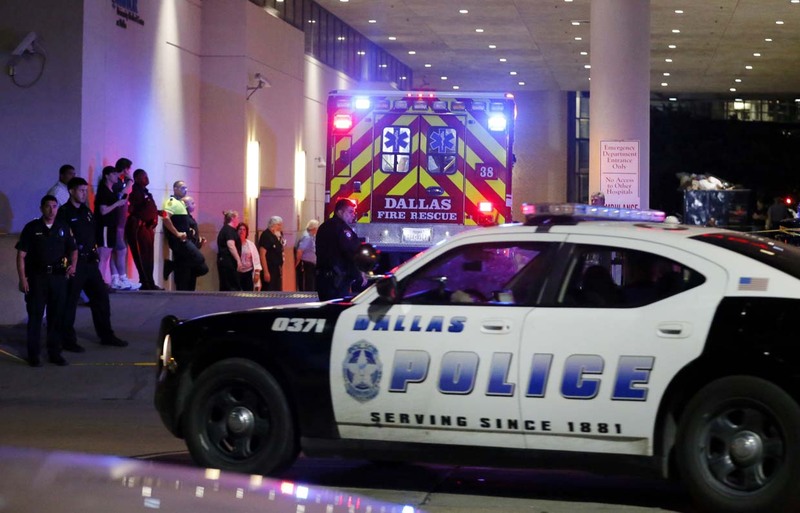 Tania Glenn responded to the terrorists’ attacks at the Murrah Federal Building in Oklahoma City in 1995 and to Ground Zero in New York City in 2001, the Dallas Police shootings in 2016 and the Active Shooter at the Ft. Lauderdale Airport in 2017 as a first responder and licensed clinician from Austin, TX. 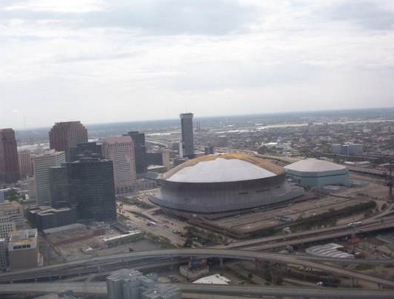 In responding to man-made and natural disasters, Tania also reported to New Orleans after Hurricane Katrina in 2005. 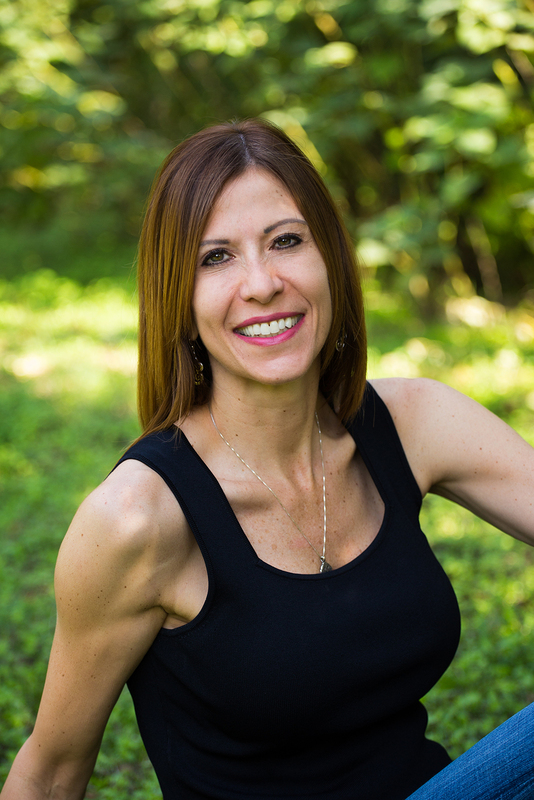 Having worked with thousands of homeland defense and security professionals in supporting multiple military campaigns and/or critical incidents, Tania specializes in the identification and treatment of severe stress and trauma. 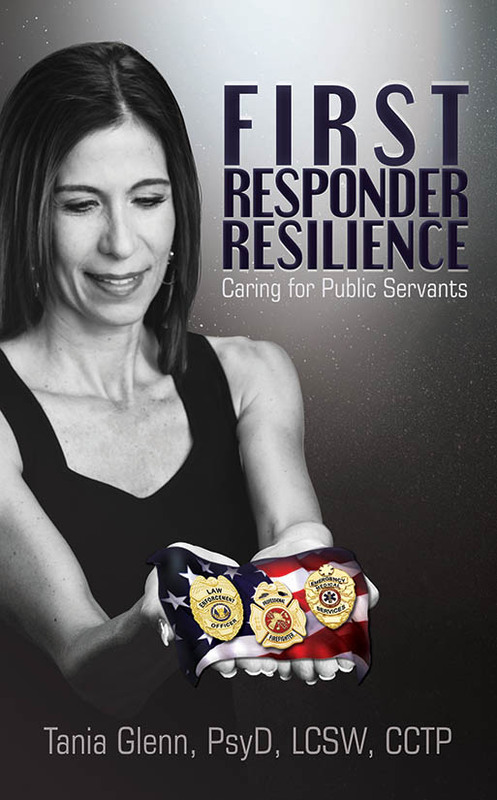 And because Tania focuses on the aviation, military, and public safety communities, she has worked with hundreds of individuals in combating their PTSD. Tania has been in practice for twenty-seven years interacting with professionals from the federal, state, and local arenas. 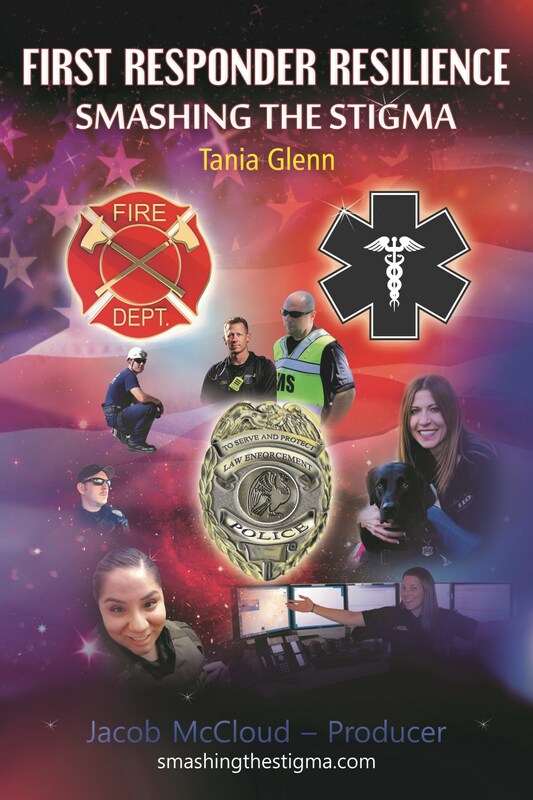 Tania’s colleagues refer to her as a “warrior healer” because she is passionate about her work and dedicates her practice to helping those who serve and protect.